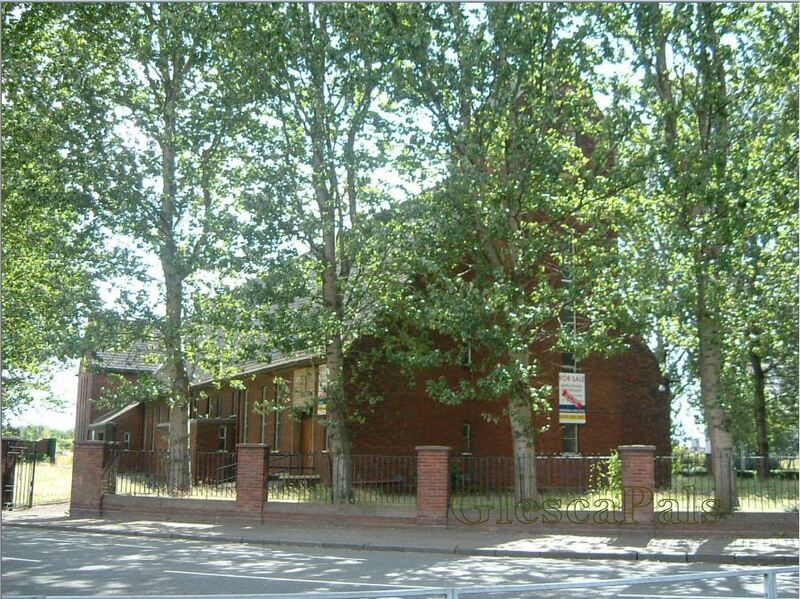 Following consultation with the Council of Priests for the Archdiocese, Archbishop Conti decided to close 'Our Lady of Fatima' church and parish in Dalmarnock in January 2004. 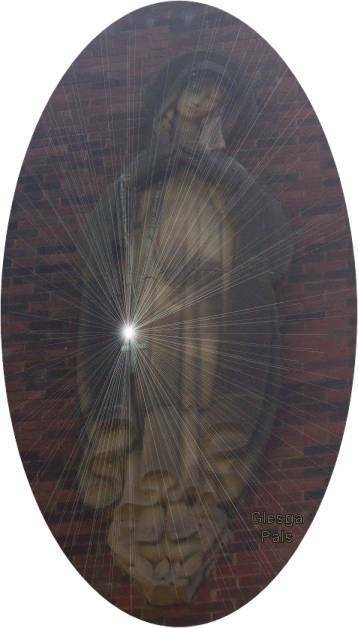 Founded in 1950 from the Eastern area of Sacred Heart and the southern tip of St. Michael's, Parkhead the majority of the boundries of Our Lady of Fatima parish have been returned to Sacred Heart. 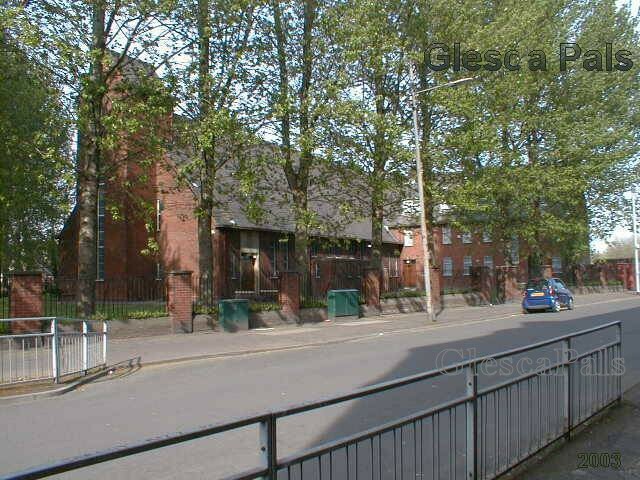 At sunday mass on the 1st February 2004 the parishioners of Our Lady of Fatima joined with their new fellow parishioners at Sacred Heart chapel in Old Dalmarnock Road, Bridgeton. 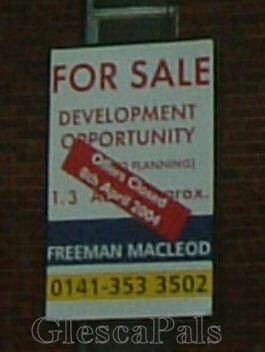 Sad to see the old "Fatima" up for sale, I mean how can you sell a chapel ! I was privileged to be captain of Our Lady of Fatima football team and played when we won the League in 1965. My Father, Davy Reilly was once a doorman at the Millerfield social club and was so strict he wouldn't let my brother in because he wasn't a member. He too was buried out of the Chapel in 1991. The Fatima aka the Millerfield Club was a favourite waatering hole of mine in the late 1970's on a Sunday night...spent many a good night down there with the members of my fitba team. They done a lot of good work at the time especially in raising money for the operation of the 'Boy David' who was found in the South American Jungle and operated on by Dr.Jackson a former pupil of Eastbank Academy. Hello Webmaister....ma Mammy wiz buried oot of Fatima Chapel, at that time it was a wee young priest, who seemed quite nice, a canny remember his name, ma Mammy died on 2nd August 2000, Thanks fur the photies Webmaister, nice photies, belies the state of the place away fae the chapel. 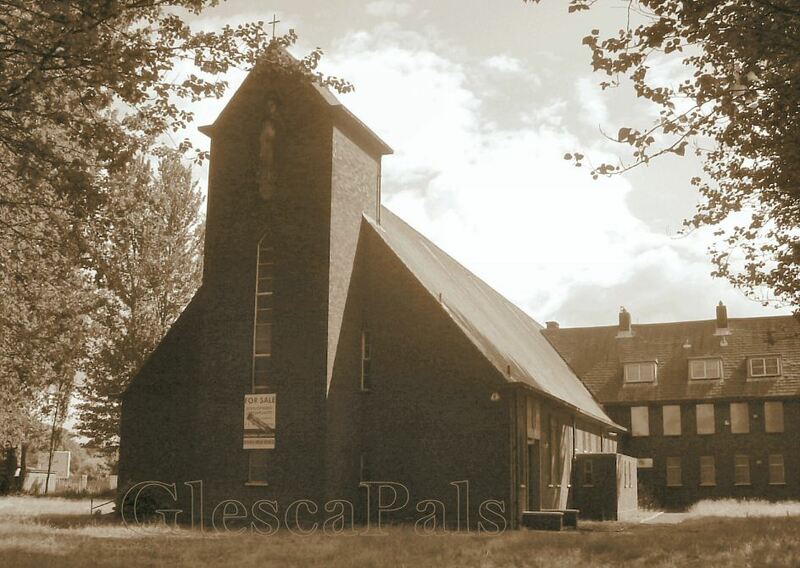 By the way there used tae be a wee chapel club therr and ma Mammy and Stepda used tae go in therr fur a wee drink and a wee sing song, but that shut doon years ago. her second married name was Fitzsimmons. This photy was taken not long before she died.